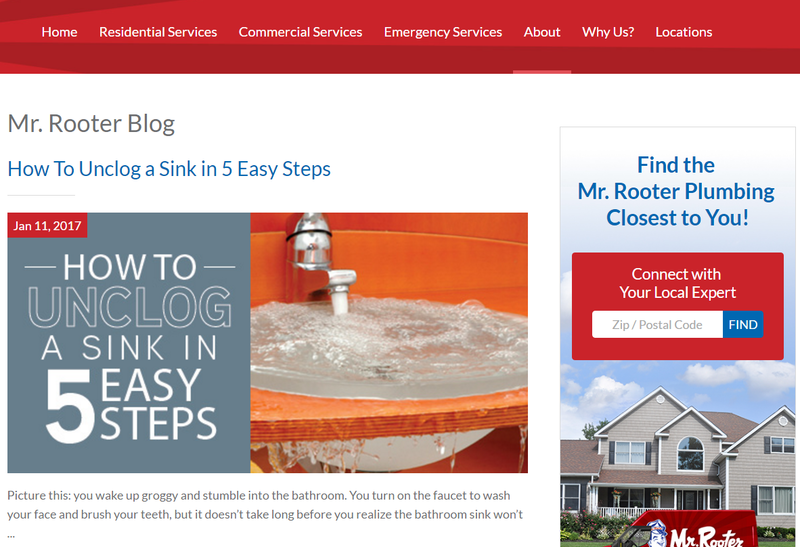 If you're wondering whether it's time to replace your toilet or how to avoid clogging your mercurial sink in your cramped apartment bathroom, you might be interested in scouring a plumbing blog for some tips and tricks. The 5 we selected below all produce a quality 'pipeline' of plumbing content designed to help service professionals, homeowners and renters deal with common and complex plumbing issues in their homes. We've taken the time and care to curate this list of 5 of the best plumbing blogs and selected a few of our favorite posts. Take a look and let us know what you think. If you think we've missed a blog, email [email protected] a link to the site and a short (unique) description and we'll consider including it. As well, you can also check out some of our plumbing related product reviews (portable toolboxes, automatic toilet seat closers, and plumbing paint markers). 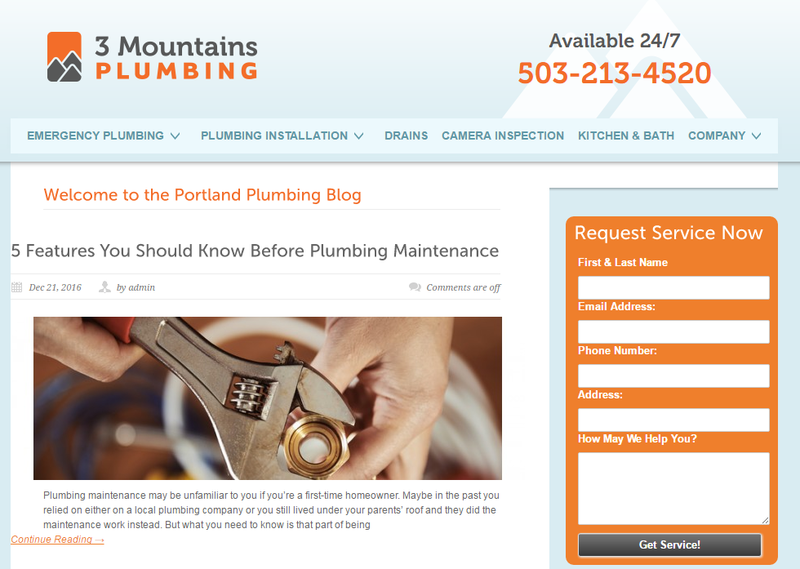 3 Mountains Plumbing has been in business since 2000, serving Portland, Sherwood, Newberg, Tualatin, Lake Oswego, Tigard, Beaverton and Hillsboro. Unlike some plumbing blogs that are infrequently updated, or have been dead for a number of years, 3 Mountains Plumbing maintains an active pipeline of quality plumbing content. In addition, they maintain social media profiles to help disseminate their content across the internet. Definitely a top-notch option if you just need a beginner's primer, or if you need to download some next-level, sophisticated stuff. 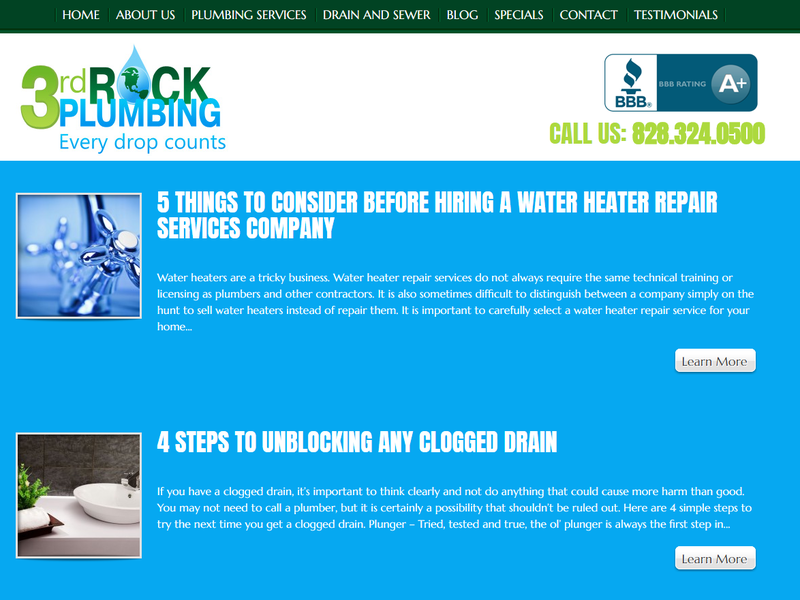 3rd Rock Plumbing is a family-operated, Hickory, North Carolina-based plumbing service that also features a robust selection of content on their blog. While it hasn't been updated recently, there's still an archive of plumbing wisdom to slough through. Definitely worth checking out if you're looking to whet your appetite for prime plumbing content. 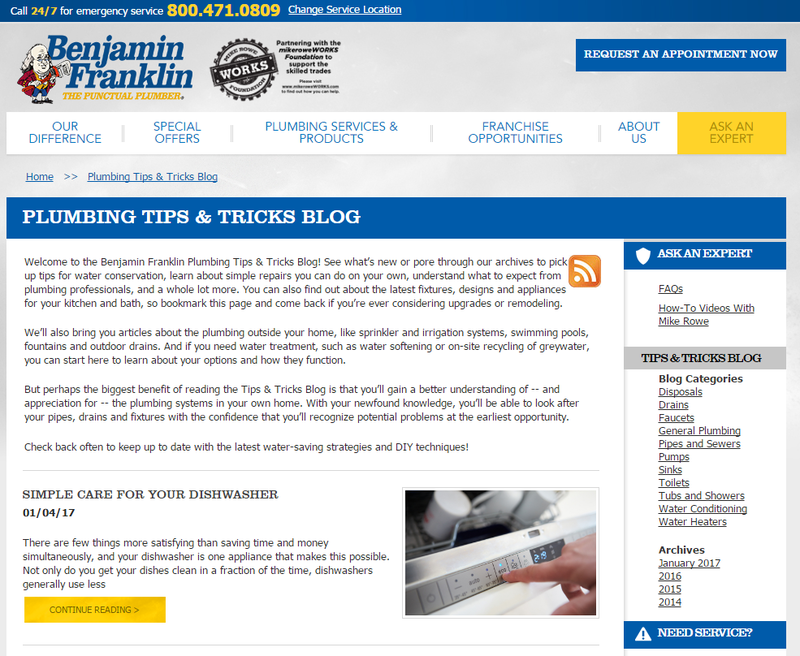 Along with Mr. Rooter, Benjamin Franklin plumbers is well-known plumbing service brand. 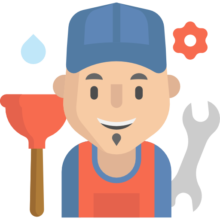 Benjamin Franklin Plumbing is actually one of three home service franchises that sit beneath the Clockwork Home Services umbrella. Interestingly, they have a partnership with Mike Rowe of "Dirty Jobs With Mike Rowe", and he has produced content in partnership with Benjamin Franklin plumbers. Their Plumbing Tips and Tricks is a high-end primer for novices and professionals- take a look and digest some of their high-grade plumbing knowledge. ThePlumber.com blog has been up and running since 1987 and covers a range of different topics from garbage disposals to pipe fittings. While the content isn't as modernly formatted as some of the other plumbing blogs on this list, it's still full of useful and actionable content if you are a service professional or a homeowner that needs some plumbing tips. Mr. Rooter is a well known plumbing service in operation since 1970. They also produce a ton of quality content on their blog, all of it attractively and neatly organized with an easy-to-use Category widget in the sidebar and a yearly archive so you can drill down into their blog content by theme or date. If you're a plumber, a home owner, or just a common big-city renter, check out their blog for DIY fixes, how to videos and even decoration ideas. 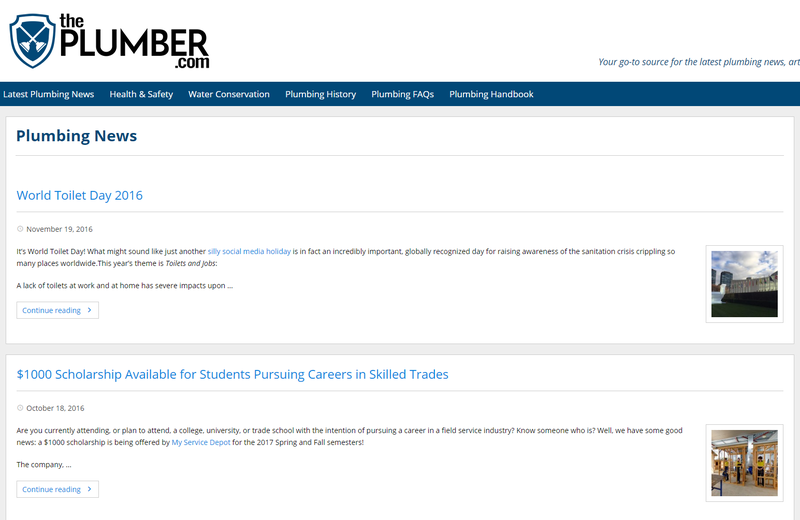 Great collection of plumbing blogs , very help for plumbers, these blog rich with information and tips.